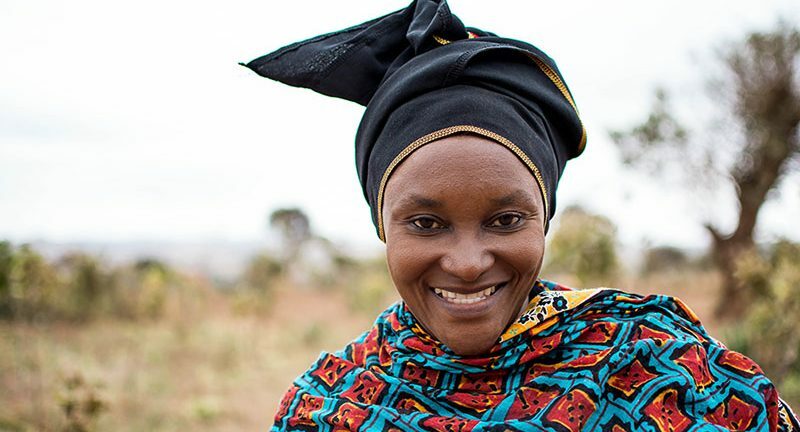 Nikiza’s story begun with a tragic prologue. 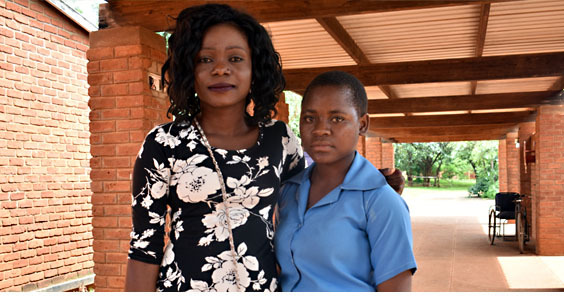 Her escape from the Democratic Republic of Congo into a gloomy life as a refugee in Malawi’s Dzaleka Camp was something Nikiza never anticipated. Her heart-breaking tale starts in 2013 when Nikiza, who is originally from Burundi, married a man from DR Congo. Marriages are supposed to bring joy and happiness to one’s life and actually that is what Nikiza expected but something to the contrary happened. The man she married to was from a tribe that had a long history of enmity with the minority tribe that Nikiza belonged to. He is a refugee from Democratic Republic of Congo (DR Congo) and an alumnus of our Bible school. He was among the first fruits of our Bible school, having graduated in 2017. When he confidently talks about the valuable training that he got from the Bible school, it is easy to note that what Charles gained is more than the Certificate in Biblical and Ministerial Studies that he now proudly possesses. What pushed him to join our Bible school is nothing more than the desire to become better at his work as a minister. Charles explained that he had been working in different positions at different levels of church administration from deacon to marriage counsellor and finally as Church Administrator. However, he still did not feel satisfied with the way he was working. When one is married and has a kid but has no means of earning a living, the social-economic welfare of his family figuratively dangles on a life support unit. Taking care of a wife and kid when one cannot even manage to buy a packet of sugar can be a daunting experience. In fact, it is impossible to put a kid through school when the parent cannot afford even to buy a bar of soap for laundry or bathing. However, that is exactly what George, a young man in his early twenties went through. George is married and he has a five-year-old kid. George lives in the remotest part of a village located deep in the outskirts of Dowa District, which lies approximately 50 kilometres from Lilongwe, the Capital of Malawi. He comes from a community where 46 percent of the people live in extreme poverty and a large number of young men and women drop out of school. We take a dirt road from the main road and drive towards a steep descent with a narrow bridge. The sight is nostalgic – there are small houses lined up along the gravel road and some can be seen scattered orderly on some distant hills. The blue cloudless skies add beauty to this serene morning scenery. We pass some livestock – mostly goats and cows grazing quietly on pastures of deep green grass growing neatly on both sides of the road. A couple of herds boys lie lazily, chatting silently while cautiously watching the animals. They cheerfully wave at us and loudly whistle at our car as we rush past them. He talks about the environment with such lit passion that it is easy to see how he loves the field of environmental conservation. When he goes into precise details explaining with clear examples how lots of local forests are becoming endangered and the accelerating rates of uncontrolled pollution in rivers, one can note a thin veil of anger in his sentiments – proof that he is really keen on preserving the nature. He is on his way to becoming the Malawian version of Al Gore. When Ramazani fled Democratic Republic of Congo (DRC) in 2010 and headed towards Malawi for refuge, little did he know that he was moving towards a life of misery. As soon as Ramazan, his wife and two kids arrived in Malawi’s largest refugee camp, Dzaleka, he immediately realized how hard his new life in the new country would be.